National Ride2Work Day inspires healthier lifestyles and sustainable transport. Not only do you get some fresh air and exercise, but registering for National Ride2Work Day helps to promote the case for better bike facilities in your community. When: Wednesday 16 October, 2013. 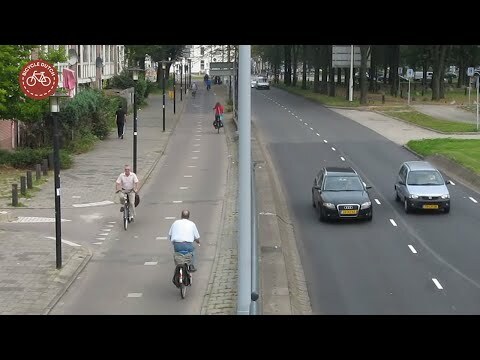 The Netherlands is the number one cycling country in the world. This special seminar starring famous Dutch bicycle advocate Mark Wagenuur and Australian Paul Martin presents a case for applying some of the Dutch's cycling knowledge in Australia. Where: Surry Hills, Sydney, NSW. When: 10am – noon, Sunday 29 September, 2013.